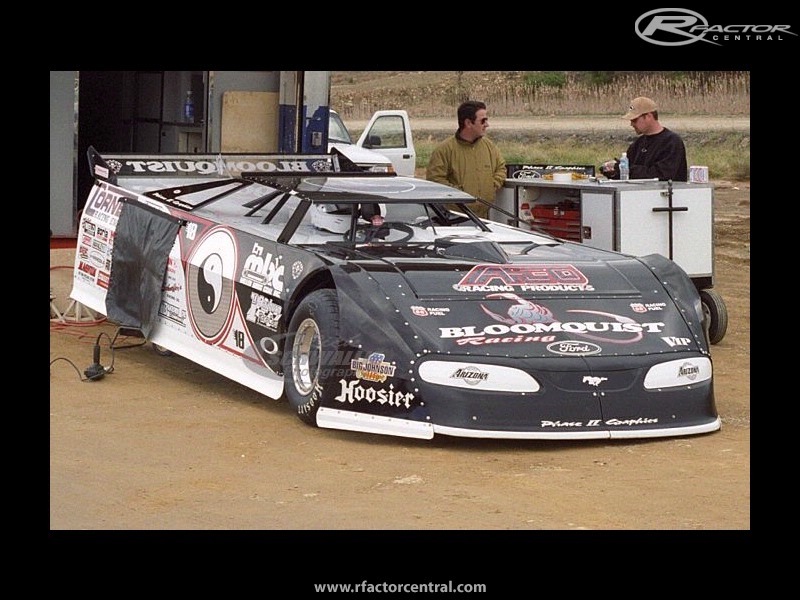 As you can see, this mod will cover the good ole days of dirt late model racing. 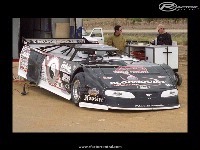 Planned for version 1 will be the 1990s, and the 1980s dirt late models. I would like to let you know that this will not be just any old dirt oval mod. I will be putting %110 effort into every little aspect of the mod from the showroom and music of the main screen to the garage screens to the damage files and the templates you paint on. I will work my hardest to complety change the game like no other. I will not time myself nor plan a release date. I will take my time and make this mod all that it can be if even it takes me 10 years to develop. For mod updates and more visit the www.sbsracing.net forums. I would love to see the wedge with a sprint wing on top and high spoilers on the sides. I have photos some where if needed. Is this mod still being made or did they quit on it? Hopefully you can make some of the Wedge cars from the late 80's early 90's!! !